Change a life! Become a volunteer tutor! Hosted by: Milwaukee Achiever Literacy Services, Inc.
About Change a life! Become a volunteer tutor! ...a warm and welcoming environment. We are committed to providing an encouraging and positive atmosphere for learning and personal growth. ...that your questions will be answered and that staff will point you towards the resources you need to help your learner excel! ...that we will do our best to match you with a dedicated learner in a way that fits into your schedule. We value the gift of your time. ...to have a richly rewarding volunteer experience. The tutor-learner relationship is a special and mutually gratifying bond. 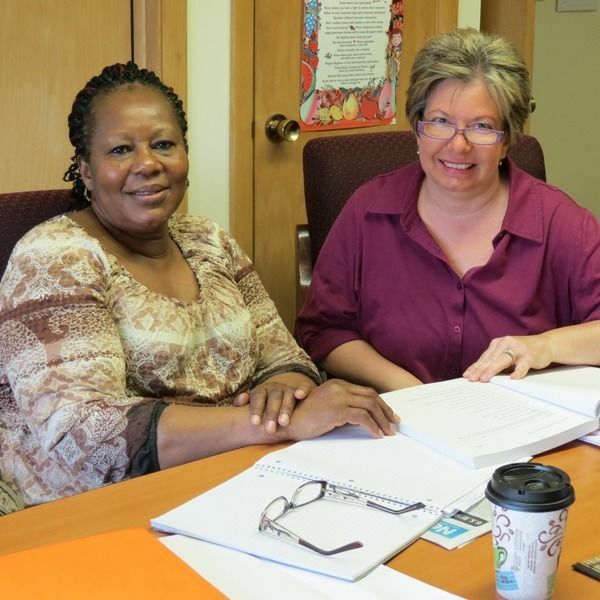 This part of Milwaukee Achiever’s website allows you to connect with our organization and sign up to become a volunteer tutor for an adult learner with all the convenience of an online interface. We offer this same orientation, in-person, monthly at each of our base center locations (Silver Spring Center & Layton Center). How do I participate in online training?